In celebration of the 40th Anniversary since Richard Clayderman’s debut, VICTOR ENTERTAINMENT in Japan, has released a special boxed set featuring 2 CDs of the artist’s greatest hits, as well as a DVD of Richard Clayderman’s amazing concert held at ‘The Korakuen Baseball Stadium’ in 1983. 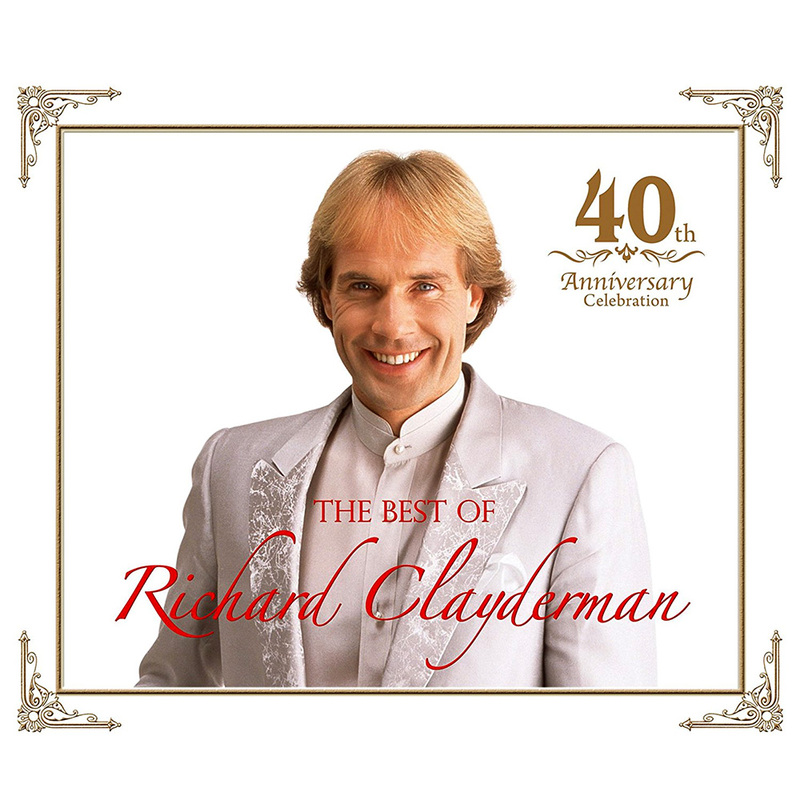 This special boxed set includes 40 tracks featuring many of Richard Clayderman’s most recognised music, together with 3 brand new recordings including: ‘Iihi-Tabidachi’, ‘Subaru’ and ‘We’re All Alone’. Although released in Japan, the CD is available from many suppliers around the world. Click here for full details of this special Anniversary album.